The ten largest parks located in New York City in 2018. All these parks are at least 638 acres large and all are great places to visit in New York. These are the ten largest parks in New York City in 2018 based upon total number of acres in each park. These are not necessarily the most popular or most visited parks in New York City though one of these largest parks in New York City is not only the most visited park in NYC but also the most visited city park in the United States. 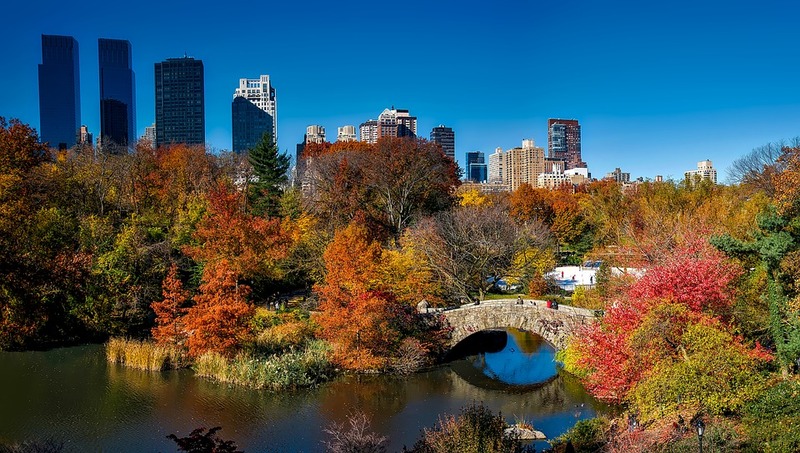 Popular or not all these parks are great places to visit and offer plenty of tourist attractions ranging from beaches to museums to wildlife to great walking, hiking and biking trails and paths in New York City. Pelham Bay Park is the largest park in New York City at 2,765 acres in size. 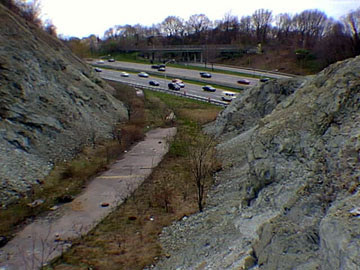 The park is located in northeastern Bronx and extends up into Westchester County. 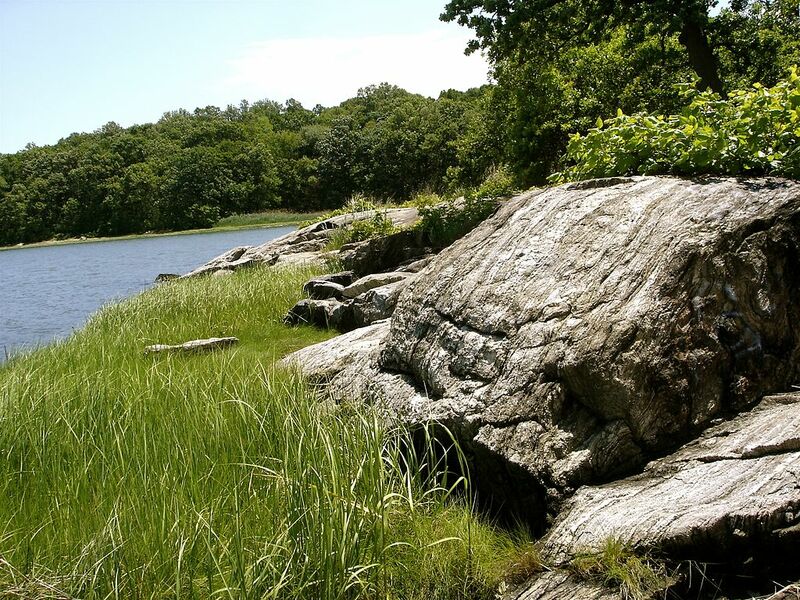 Visitor Attractions in Pelham Bay Park include the 1.1 mile long Orchard Beach, the 25 foot granite boulder called Split Rock, the Bartow-Pell Mansion and Museum, the Bronx Victory Column and Memorial Grove, the large granite glacial erratic called Glover's Rock, the Thomas Pell Wildlife Sanctuary and Hunter Island. 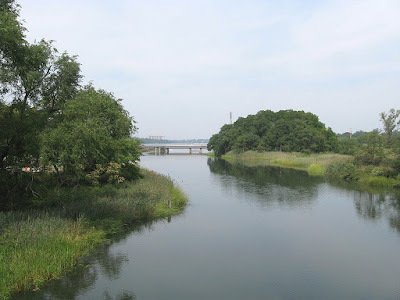 Greenbelt is a series of connected trails running through the forested hills in Staten Island's midsection including parts of 409 foot high Todt Hill that covers some 1,778 acres of parkland which makes Greenbelt the 2nd largest park in New York City. The trails are popular for hiking, biking and walking. The 3rd largest park in NYC is Flushing Meadows Corona Park located in Queens stretching from Flushing Bay near LaGuardia Airport to Union Turnpike. 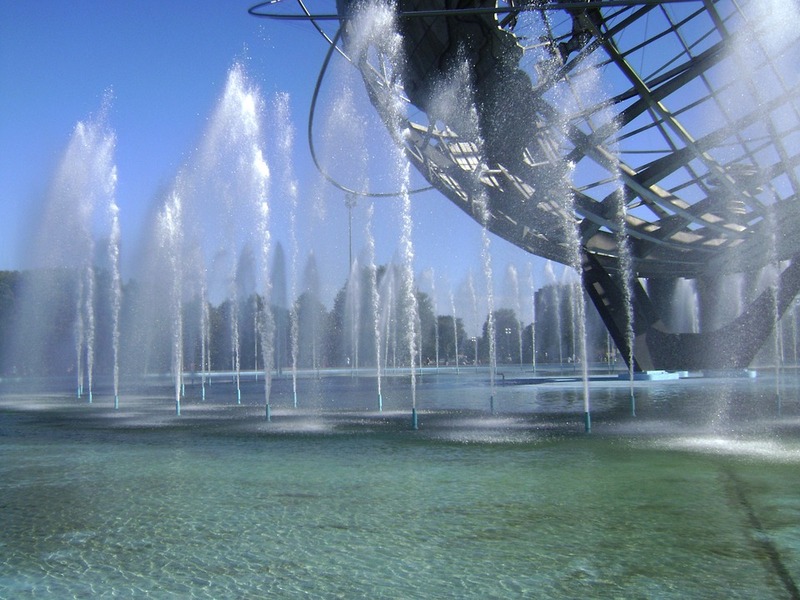 The 1,255 acre park was created to host the 1939/1940 World's Fair and it also hosted the 1964/1965 World's Fair. Visitor attractions in Flushing Meadows Corona Park include Citi Field home of the New York Mets, Arthur Ashe Stadium where the US Tennis Open is held every year, Meadow Lake, the New York Hall of Science and the Queens Museum of Art. Plenty of things for tourists to do in this park. Van Cortland Park is the 4th largest park in NYC at 1,146 acres and is located in the northeastern part of the Bronx next to Woodlawn Cemetery. 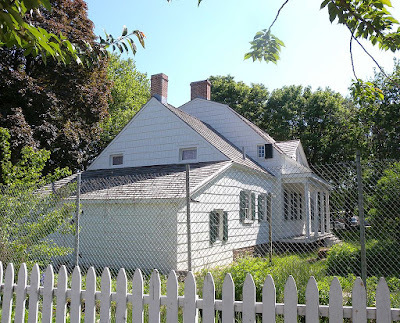 Attractions in Van Cortland Park include the first public golf course in the United States which opened in 1895, the Van Cortland House Museum which is the oldest house in the Bronx, Van Cortland Lake and athletic fields including cricket fields. 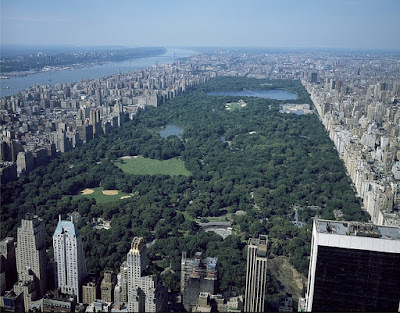 At 843 acres Central Park is the 5th largest park in New York City and also the most visited park in NYC and in the United States as some 30 million people and tourists visit Central Park every year. Fresh Kills Park is a work in progress landfill reclamation park located in Staten Island. When completed in 30 years Fresh Kills Park will be over 2,200 acres large which will make it the 2nd largest park in New York City. Marine Park is a 798 acre park located in Brooklyn around the westernmost inlet of Jamaica Bay next to Floyd Bennett Field. 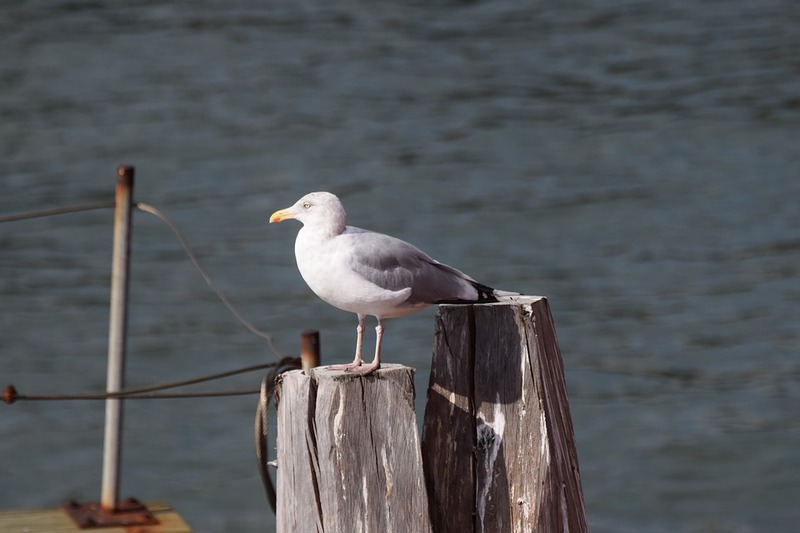 The main attractions in Marine Park are athletic fields, the Salt Marsh Nature Center and hiking, walking, biking and running trails and paths. Bronx Park is 718 acres large located along the Bronx River in the central part of the Bronx next to Fordham University. The main tourist attractions in Bronx Park are the New York Botanical Gardens and the Bronx Zoo which are two top tourist attractions in NYC. 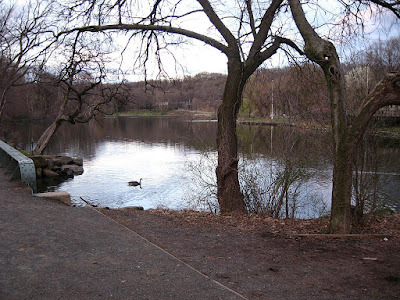 At 655 acres Alley Pond Park is the 9th largest park in New York City and is located in Queens. Alley Pond Park sits on a glacially created ridge of sand and rock where the Matinecock Indians once lived. The Alley Pond Environmental Center contains a library, a museum and animal exhibits. 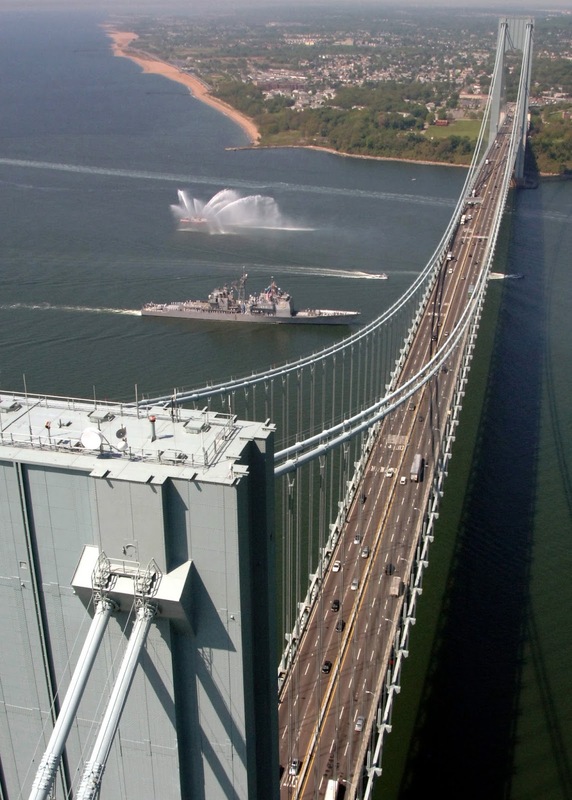 Rounding out the list is the Franklin D Roosevelt Boardwalk and Beach located on the East Shore of Staten Island stretching from Fort Wadsworth and the Verrazano Bridge to Miller Field. Has New York City Had More 100 Degree Days or Below Zero Weather Temperature Days? Such a useful post you have shared....Thanks...!! If someone wants to visit New York than he will search Tourist Attractions In Nyc, and this post will help him out.